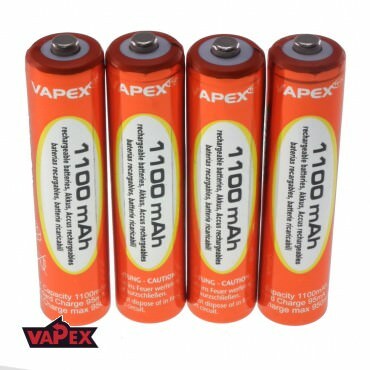 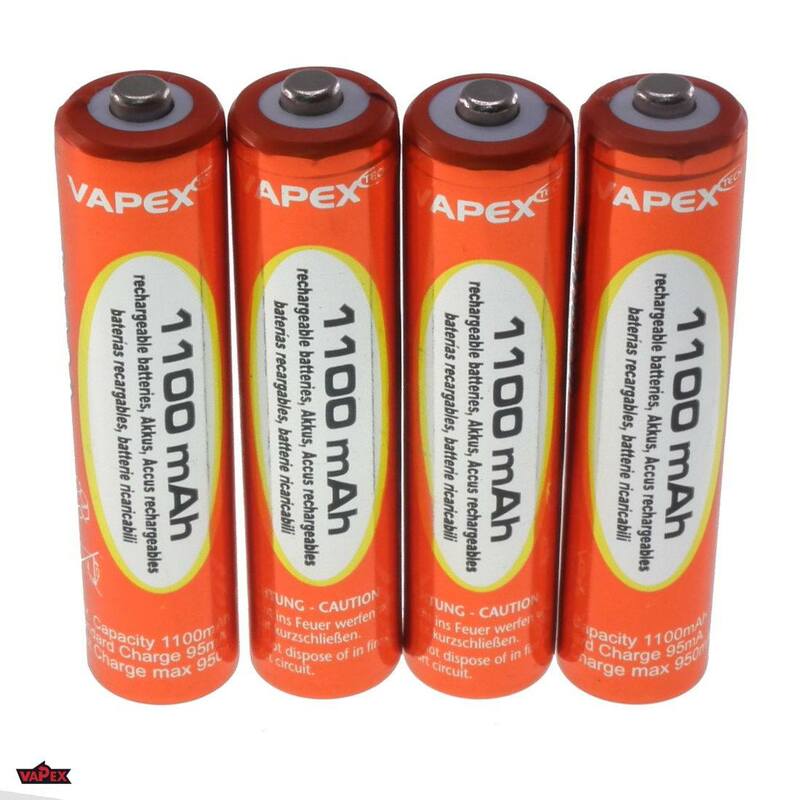 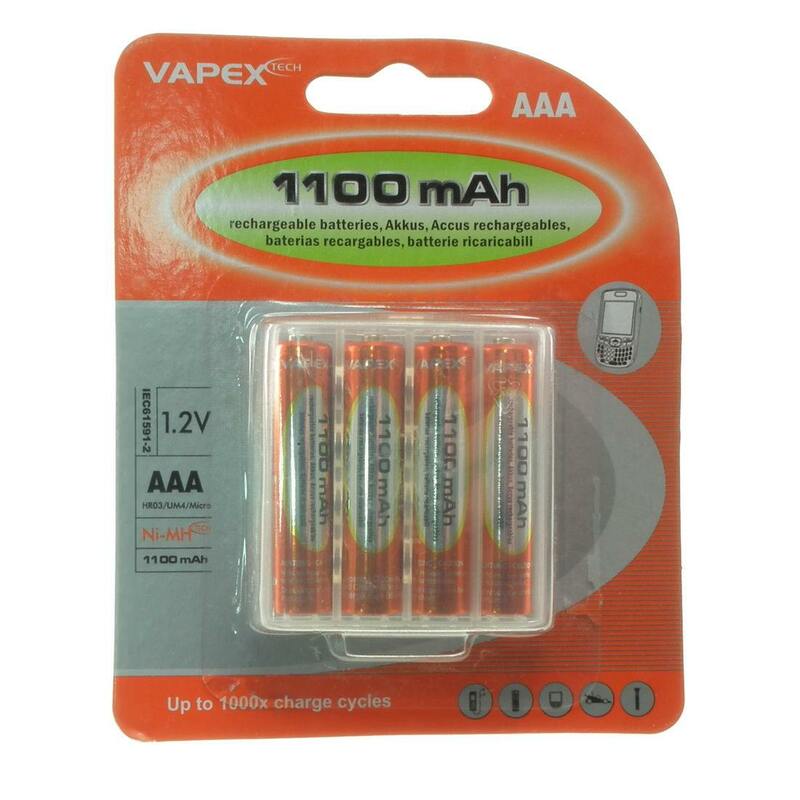 Vapex-Tech 1100mAh AAA (R3) rechargeable Nickel-metal Hydride NiMH batteries a reliable and long lasting source of energy for power hungry electronic devices such as digital cameras, CD players etc. 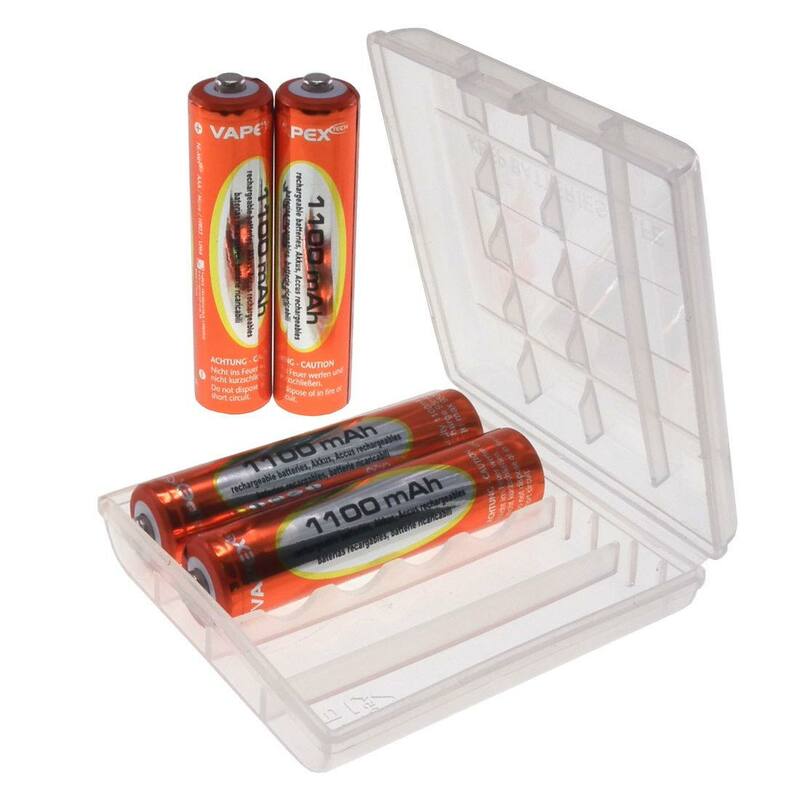 These are undoubtedly the most popular rechargeable batteries in everyday use. 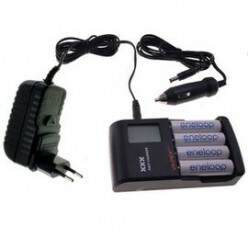 Ideal for use in high-drain devices such as digital cameras, portable CD players, cordless phones, etc. 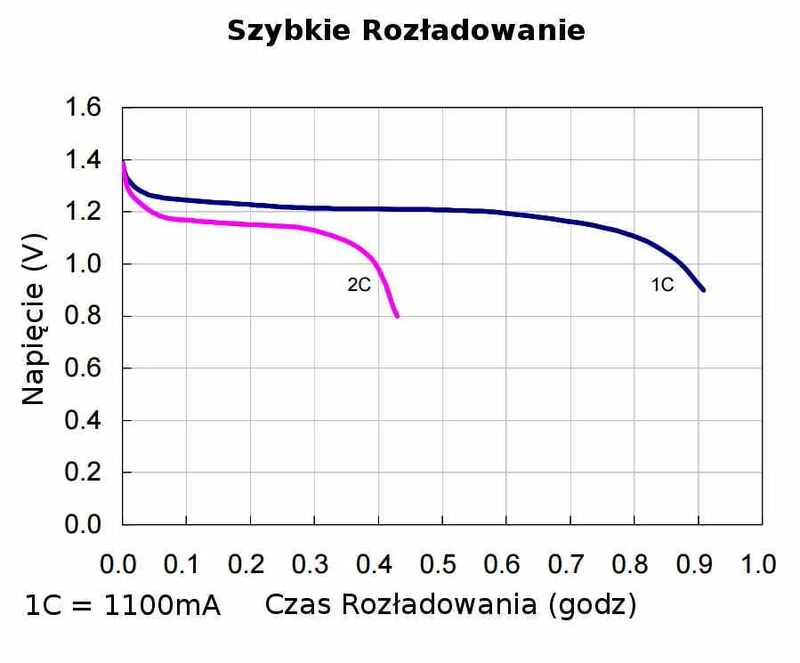 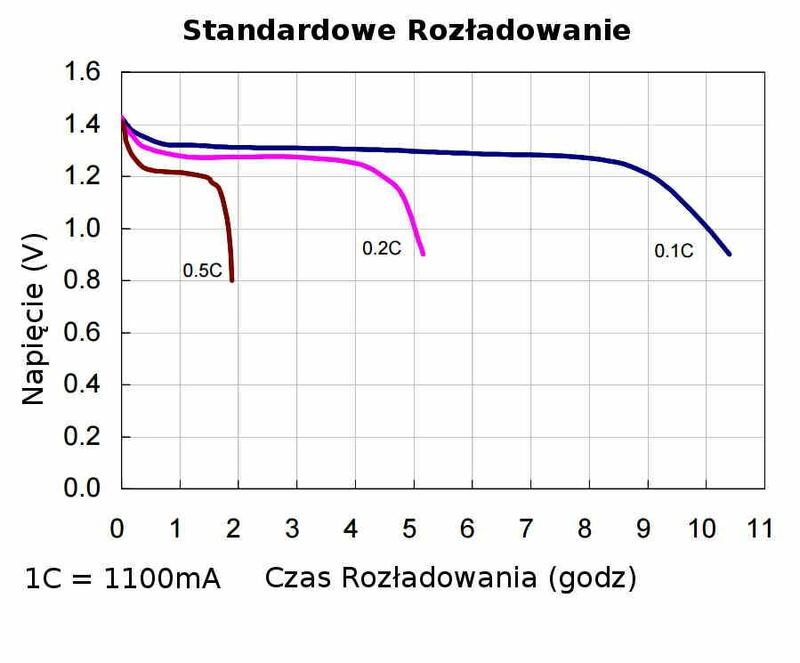 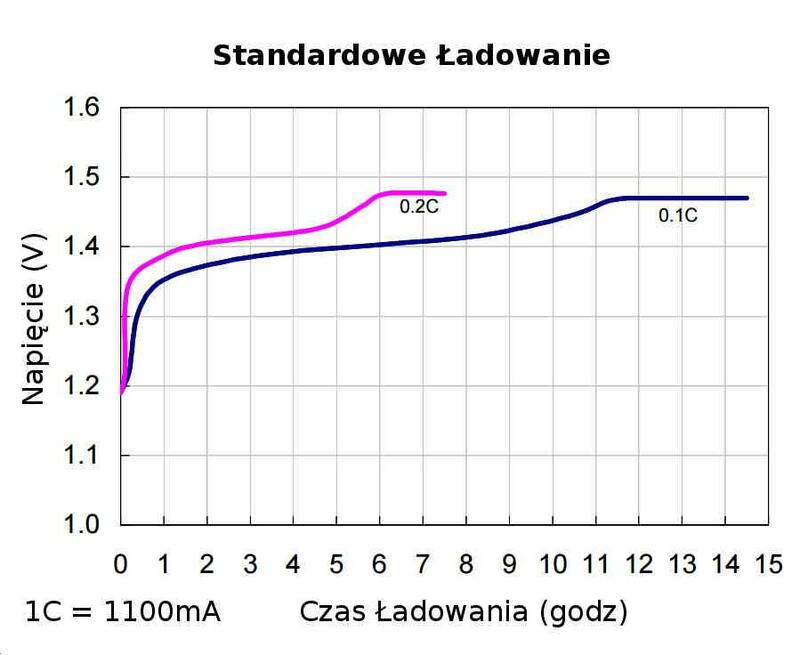 This type of rechargeable batteries has a very high discharging current of up to 2200mA therefore they are perfect for power hungry devices. 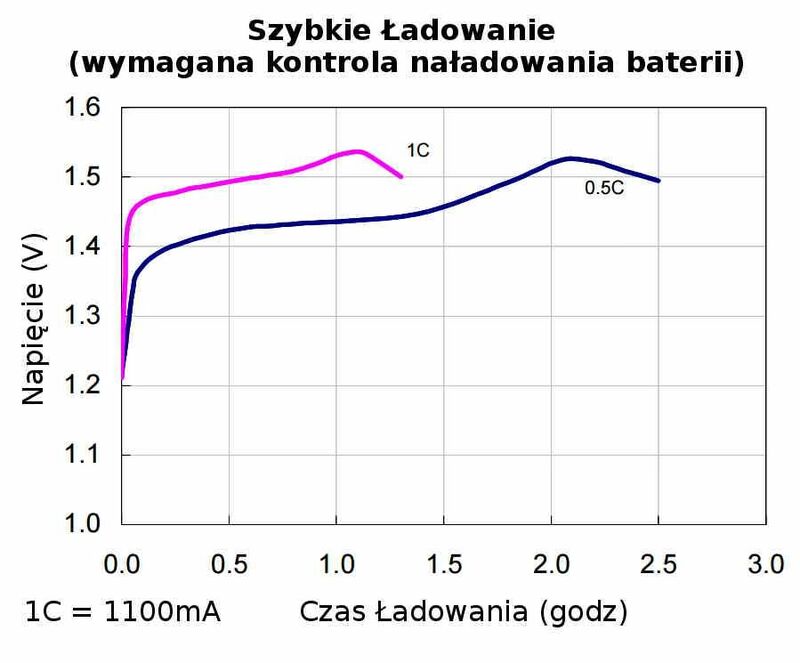 They very well tolerate frequent charging and discharging without developnig a memory effect.